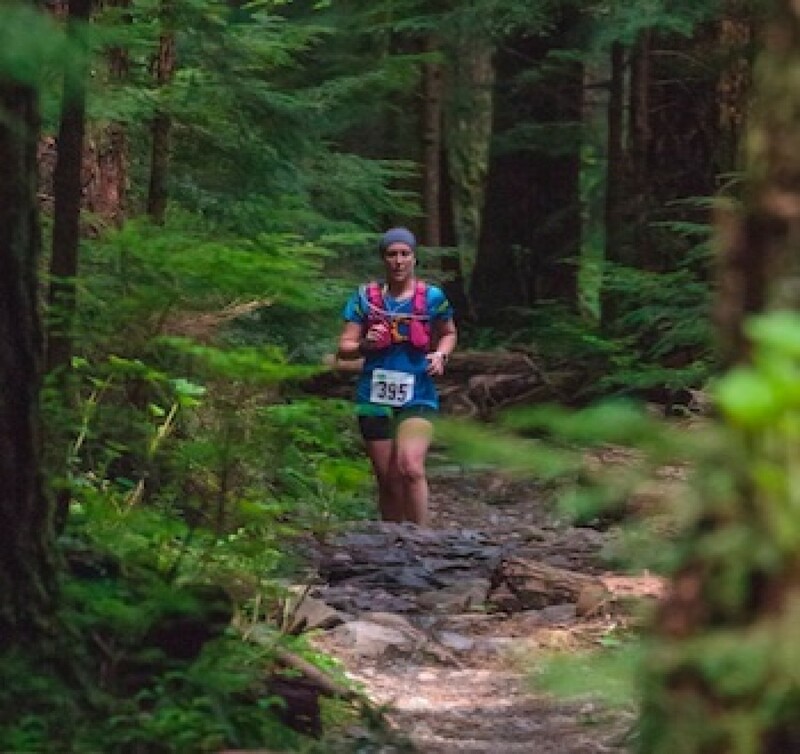 Tiger Mountain is the crown jewel of the Issaquah Alps, and the Tiger Mountain Trail Run will offer an excellent tour of this vast and magnificent State Forest. This event offers a quintessential Pacific Northwest trail running experience at what may be Seattle-area trail runners? favorite playground, with fantastic and well-marked loop courses at a variety of distances and ample support.